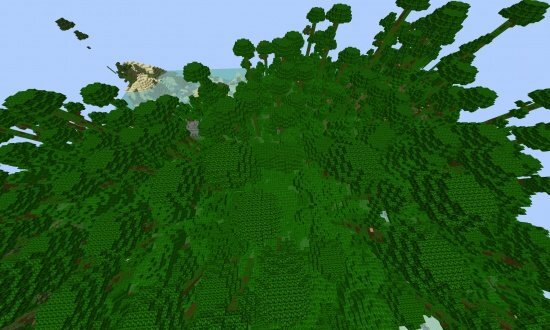 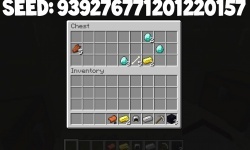 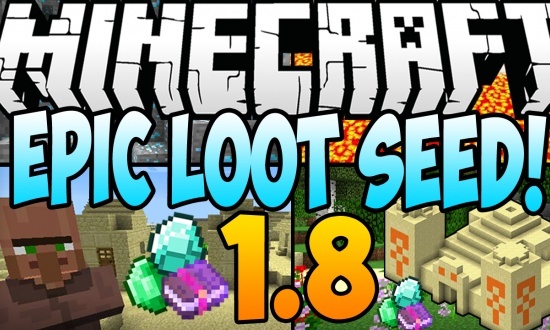 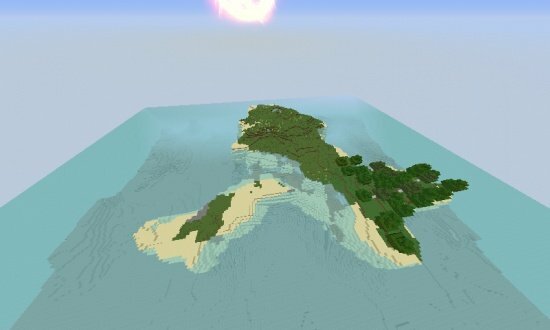 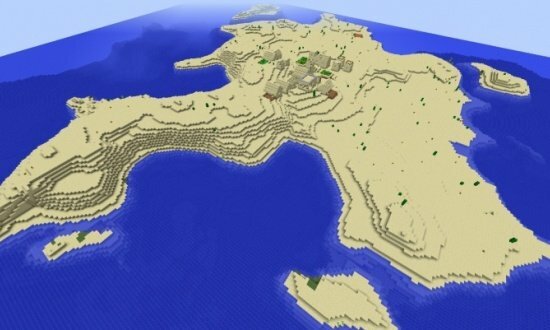 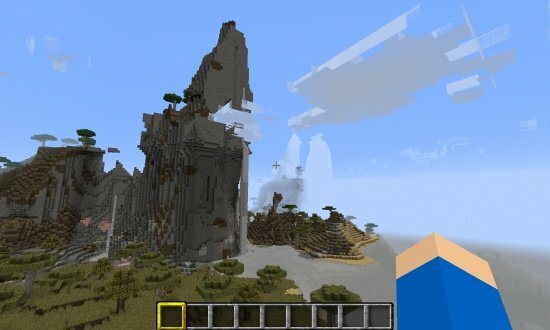 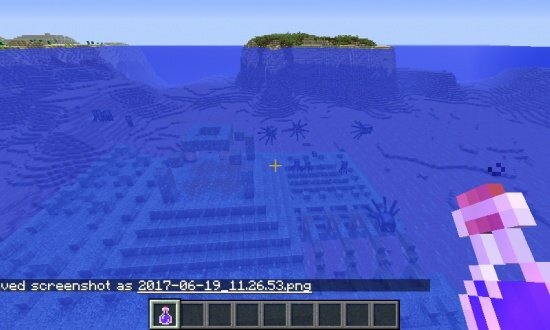 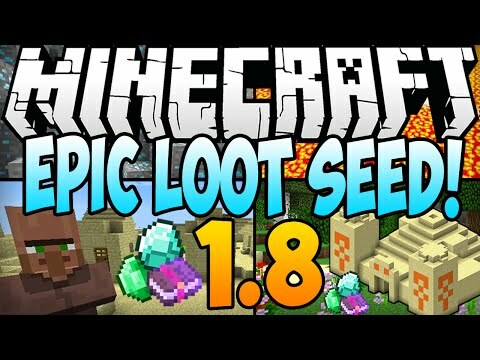 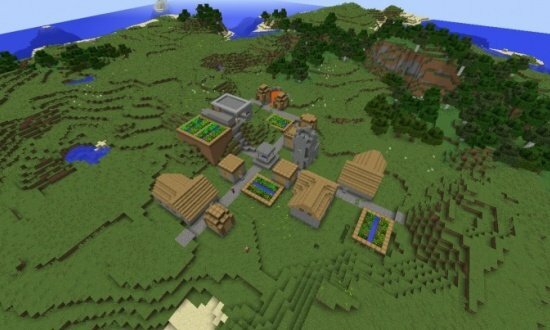 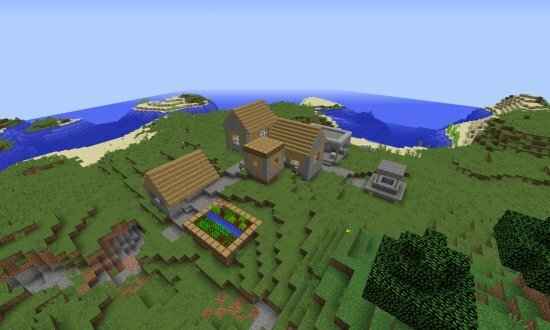 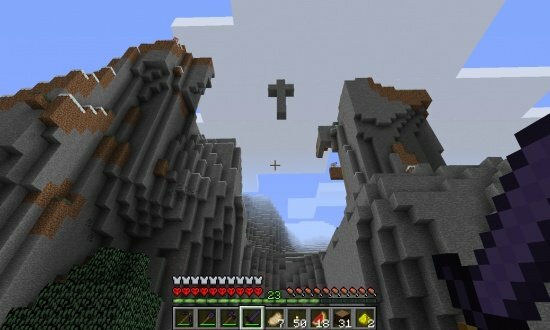 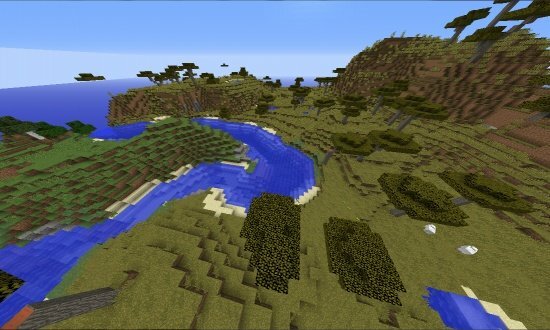 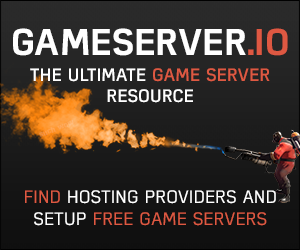 This Seed contains an Epic Spawn and some Amazing loot as you spawn next to 2 NPC Villages and 2 Desert Temples, one of them containing 9 Diamonds and 2 Emeralds! 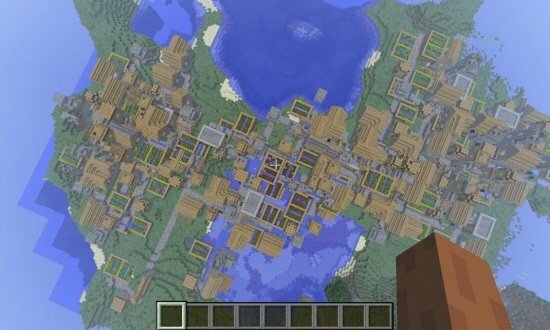 overall the seed is amazing! 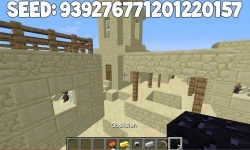 This seed also has another NPC Desert Village with a Black Smith at X: 215, Z:-773. 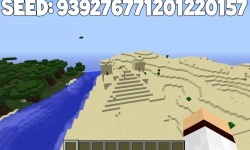 Also, a third Desert Temple with more diamonds at X:10, Z: 780.